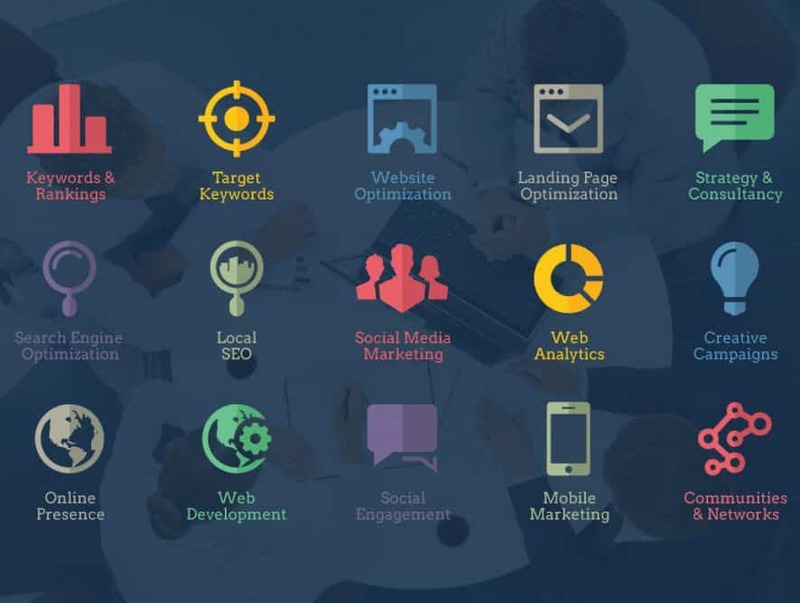 SEO tricks or Search Engine Optimization is one of the key factors in the field of digital marketing and the primary reason why websites strive and consumers are able to discover them. Moreover in 2015, China was the country where the internet users spend most of their time online for shopping. China was then followed by Germany, India, Brazil and United Kingdom. 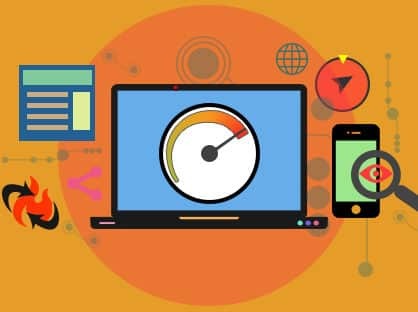 So if people or consumers are investing such a considerable amount of time in giving you the business then it’s imperative that you should invest your time in optimizing your website. Remember that it is a critical factor for the success of your business because the more visible you are online the possibility of sales grows exponentially. Creating a website is no rocket science however ensuring that the site is user friendly and carries content which is in sync with your users is something downright important. Making a website mobile friendly and using the right content are two contributing factors towards sales. There is no one, and trust us when we say this, who can optimize your website other than you. You know your product and your target audience much better than anyone else. All you need is time and some knowledge and that’s where this article will help you a great deal. So before you just jump the gum and start building your website you need to first understand what exactly is SEO tricks? SEO Marketing or as we popularly know it Search Engine Optimization is the step by step process which increases the visibility of your website and business on the pages of search engines. These search engines are the ones that we use daily such as Google, Bing and Yahoo. There has to be a strategic approach when you start the SEO of your website. Always remember that this”Search Engine Optimization strategic approach” is not just restricted to the use of keywords – there’s more to it. You ought to have an in-depth knowledge of how these search engines work, the search engines being used by your target groups or target audience and the behavior of your customers. Your most important goal should be making your website relevant in an attempt to index it to the search engines. Now according to the image above you can see that the navigation pane on the left has way too many items. From the perspective of digital marketing or SEO, these many navigation items are irrelevant. With lesser amount of navigation items your consumers will have a broader perspective of your website. This is where the point of USER INTERFACE falls in. It is highly recommended that the user find your website easy to navigate in order to reap benefits of the effective digital marketing steps. Furthermore blogging is another great way to maximize your benefits from SEO. Blogging over the last one decade has grown by leaps and bounds. Starting your own blog is not a difficult task because all it requires is an effective and creative writer. You need to understand the fact that blogging is the most efficient tool for digital marketing activities and the base for inbound marketing activities. Your consumers would love to know about your own knowledge about the product you are selling and knowledge of the market where you are selling it. The formula is simple when it comes to blogging – the more effective and efficient content you give to your customers the more visible you will be in the world of internet. With regards to blogging being used as an effective tool for search engine optimization you need to know that every blog page is a unique web page. So the moment you add a new webpage or blog page that’s when you have imprinted your website in the digital space. So, you need to blog often (preferably twice a week) to maximize your efforts of digital marketing. Keep in mind that you don’t have to be a pro in SEO in order to make your website visible on internet. Some basic understanding of SEO tricks will help a great deal to you and your business. With the help of quality content and grass root level of on-page SEO methods you will be able to elevate your search engine outcome. Creating quality content where in the blog will specifically focus on one particular topic. So if you are a jewellery brand then you should be creating content related to precious or semi precious jewellery rather than on exotic and premium watches. Using self explanatory titles for posts and pages will help in improving your search engine results if you are using proper keywords and meta tags. Using appropriate ALT Tags when posting images: This is something that most of digital marketers fail to understand. When defining your digital marketing technique you have to understand the importance of images. Undoubtedly you should be posting high quality images but at the same time you should also ensure that the ALT Tags (see image below) should contain the focus keyword of the particular blog. Creating unique page titles with proper keywords: Keywords have a major role to play when it comes to SEO. There are tones of business owners sitting in the digital world but how will customers find you? That’s with the help of keyword that a customer uses when using the search engines. Keywords rich URL’s: – create keywords rich URL’s for each service and product, by this visibility can boost very fast. Infographic: create good infographic related to your services and share them on quality image submissions sites. Article & Press Release: submit good articles & press releases on high PR websites. Once you have created unique content and learnt some basic Search Engine Optimization techniques for your business that should suffice however there is more to SEO than meets the eye. Another important step that you can take is curating content. Let’s understand the difference between creating and curating content. Creating a content means that you will be asking your content writers or freelancers to create a uniquely attractive content. On the other hand curating content means using someone else’s content (BY GIVING THEM DUE CREDIT) putting in your own thoughts or views into it and presenting it to the audience. This gives your brand an exposure not just to your target audience but also to your competitors.